Last year I created some how to videos that proved to be very popular on YouTube. I thought it would be worth revisiting them so I’m going to share my top 3 with you today. You can click on the images in this post or you will also find the links throughout as you go. 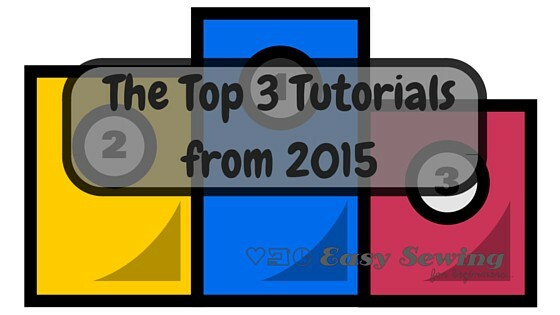 This tutorial has been by far my most popular tutorial for 2015. 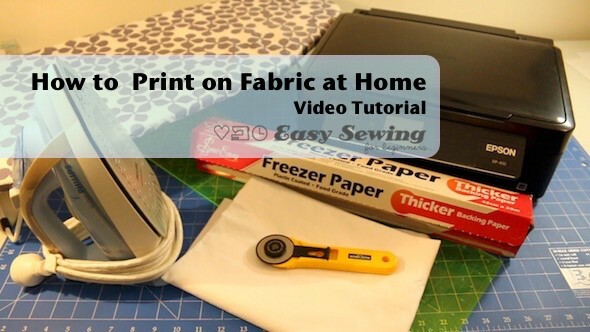 It’s a step by step tutorial for how to print on fabric at home using an inkjet printer. This isn’t just a matter of cutting the fabric and running it through your printer. I did a lot of trial and error perfecting the technique for how to do this. I also worked out the most important tip for making the printed ink images colourfast/washable and it doesn’t have anything to do with pre or post treatment of the fabric…. 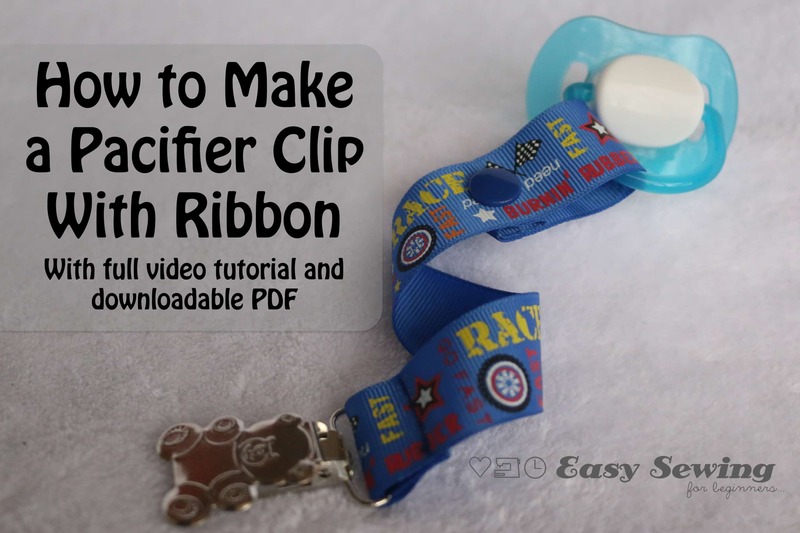 In this tutorial I showed you how to make a pacifier clip tutorial using ribbon. This is a super quick and easy sewing project and you could make a heap of these in just and hour or less of sewing. These make great gifts for friends who have just had a baby and they’re not just useful for keeping the dummy from going missing. You can clip on teethers, toys and all sorts. Such a great little thing to make. This tutorial came in a close third. I showed you step by step how to hem pants by hand. This is one of those essential sewing skills that we should all know and most of us need, especially if you’re short like me!! You can check out this video for how to hem pants step by step right here. 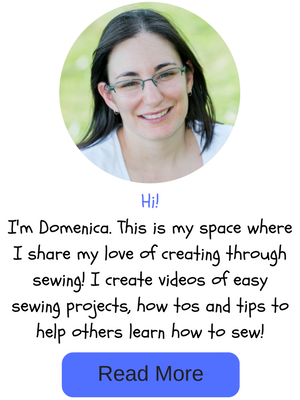 I will be bringing out some new tutorials and sewing projects soon so stayed tuned for those in the near future. Goals and Dreams for 2016 Testing the Best Way to Make Your Own Fabric Labels 3 Ways to Hem Pants Like a PRO A Photo Quilt for My Mum!